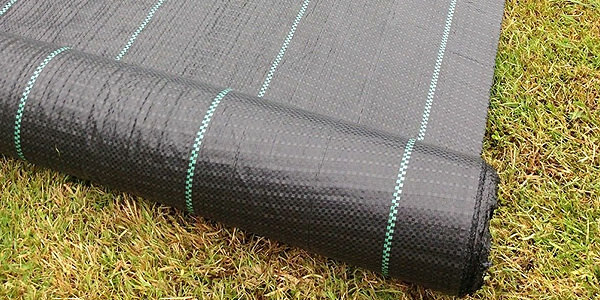 Pavings or Pavements form an integral part of gardens and outdoor facilities in homes. 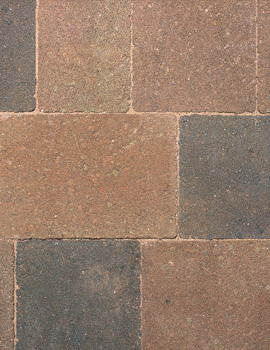 In simple terms, it’s the floor or walkway outside the house that leads up to the house. 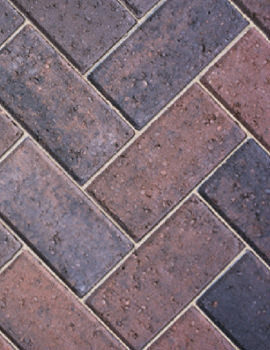 Pavings are usually made from concrete, asphalt, decorative stones, bricks, tiles or even wood, also known as “pavers.” Decorative pavements and landscapes are made up of a mix of elements like plants, stones, paving blocks, walling features and others. 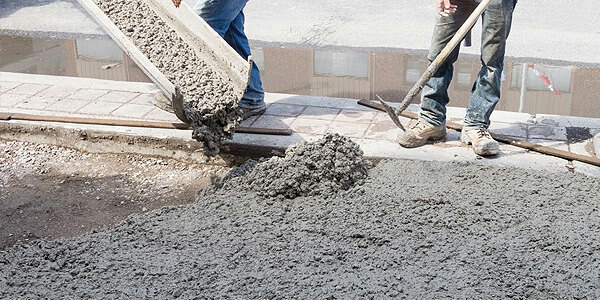 Some other compounds and materials are then utilized for maintenance and upkeep of the pavements that are thus erected. 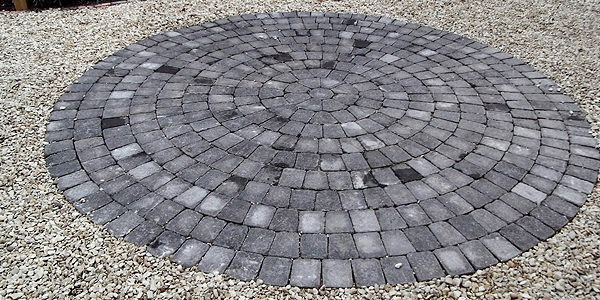 Just like the garden trees and plants, paving materials add color, texture, and pattern to the outdoor landscape and becomes a more permanent feature compared to plants. Paving materials can be either quarried stone or composite material. 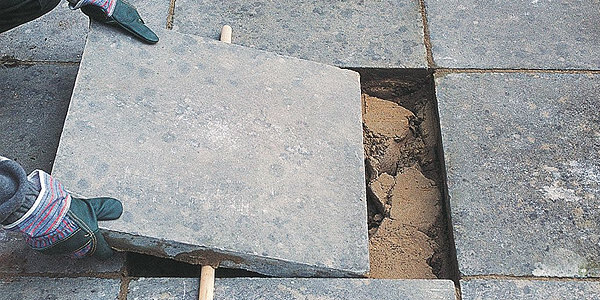 Quarried stone include granite and are given the desired shapes by splitting, cutting, or crushing. 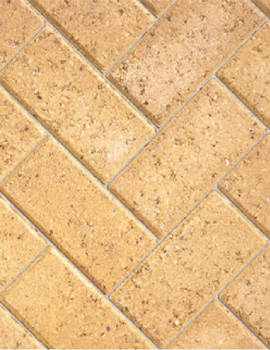 Composite materials ( brick and precast concrete) are molded when soft and then dried. 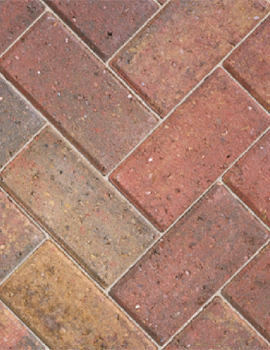 Paving materials come in a huge range and understanding and researching can be a good idea before going ahead. 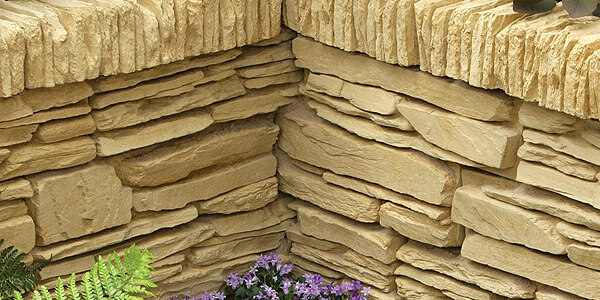 Decorative Stones include sandstone, gravel, slate, granite, limestone, etc. Stone is the most attractive and luxurious material for paving. 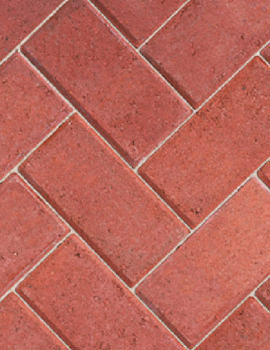 Its hallmarks are durability and versatility, and it comes in a humongous choice of colors, shapes, and sizes. 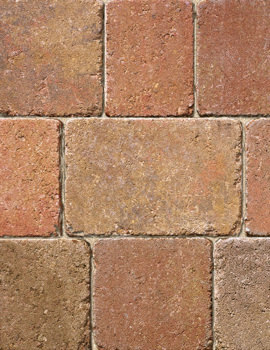 Take your pick from irregularly shaped flagstones or precision-cut geometric blocks for that patio. 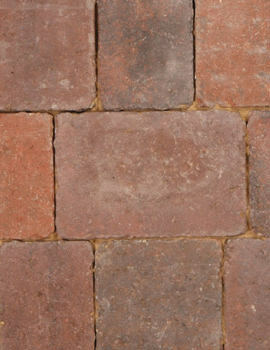 The cost of paving-stones depends on the quantity and how far it needs to be transported from the source. 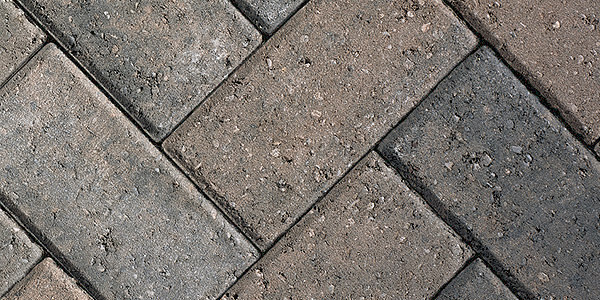 Paving needs to be at least 2 inches thick for enduring frequent foot traffic and standing up to weather changes. 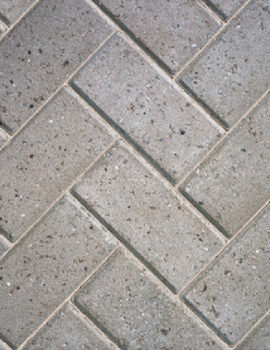 Stones that are flat with natural-cleft surface offer a better grip or texture and are safer for walking. 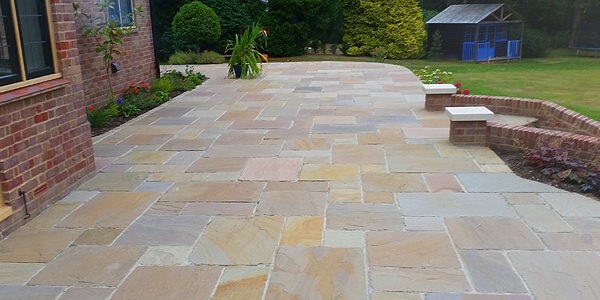 Sandstone is the most common stone used in garden paving as it is tough as well as easy to cut compared to granite. 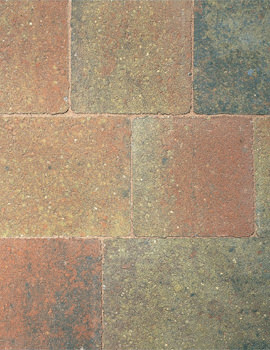 Available in many colours to meet your paving needs. 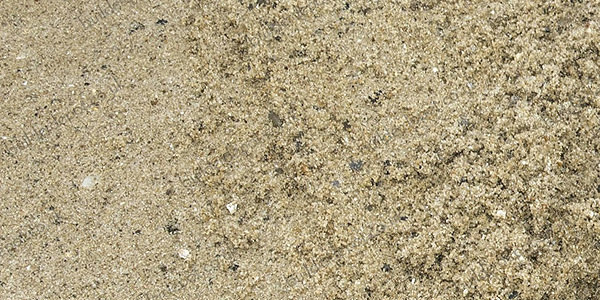 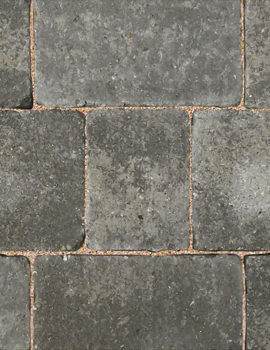 Gravel is easy to install, attractive in texture, cheap and great for landscapes, temporary pavings, and gardens which don’t have huge budgets. 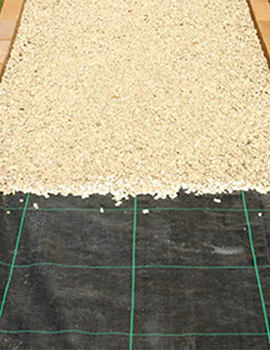 You need to choose gravel that is labeled “1/4 inch minus” as larger sizes are likely to shift. 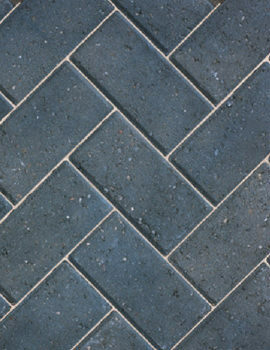 Slate is noteworthy for its unique texture and subtle colors that are visually attractive like blue-grays, muted reds, and lavenders. Slate is easy to shape but less hardwearing compared to gravel or stone. 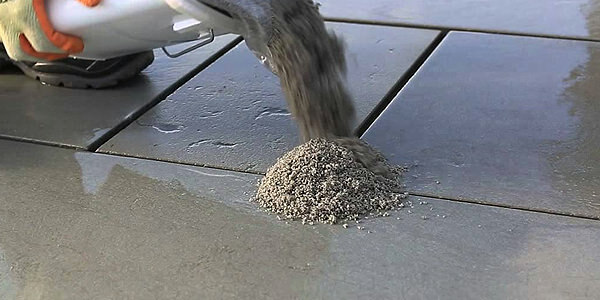 Slate thus finds higher takers in regions that are dry or covered. 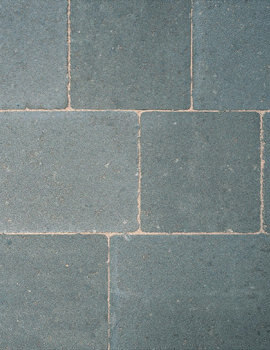 Granite is best known for its sheer hardwearing ability and durability. 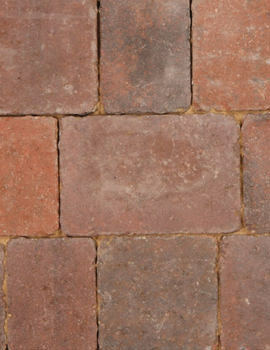 It is an excellent paving material for formal outdoor spaces and comes as bricks and flagstones. 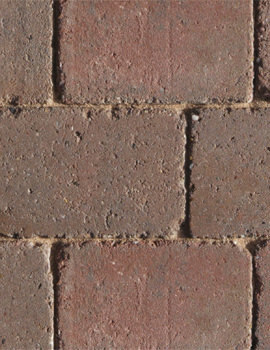 Granite also gives you a huge choice of colours but it is difficult to work as it is extremely hard. 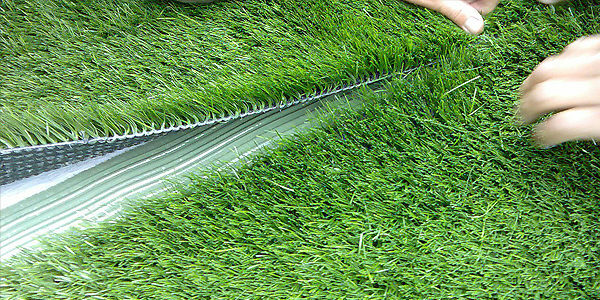 It, therefore, costs more too. 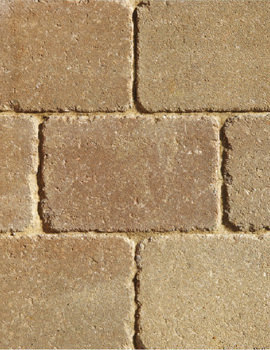 Limestone is ideal for Patios because of its fine texture and its noteworthy velvety finish. 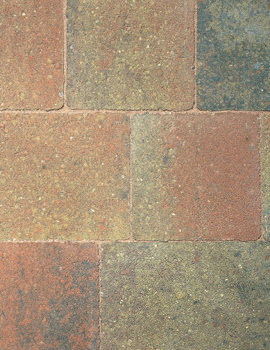 Its color range is limited but has a more even colour than sandstone or granite. 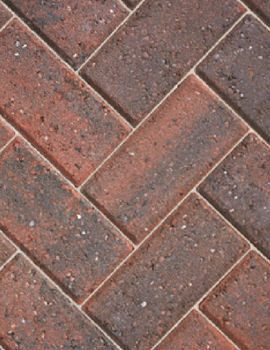 It is also easy to work with and mould into decorative shapes.